Bayesian Networks have been related to education for several years due to the advantages that this technique offers. Building a Bayesian Network (BN) in the educational domain is laborious. 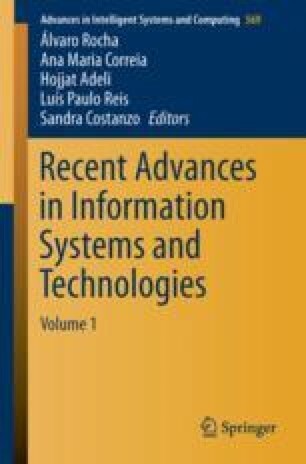 The objective of this study is to define a methodology to develop BNs to be implemented them in an Intelligent Tutoring Systems based on ontologies and experts’ knowledge. Also, establish a method for building automatically BN qualitative part. The main contributions of our work are the methodology to build BNs based on experts’ knowledge, the formalization of ontologies, and the process of construct BN qualitative part. The resulted BNs are useful to infer and diagnose students’ knowledge. This inference will be helpful to decide what are concepts need to be reinforce.